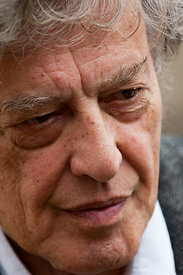 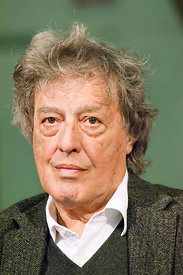 Sir Tom Stoppard is a highly acclaimed and multi award winning British playwright who has written extensively for television, film, radio and the theatre. 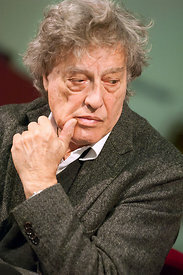 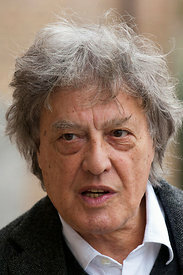 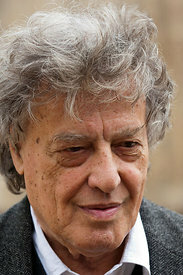 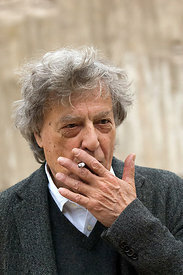 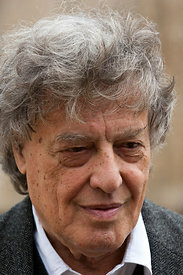 Stoppard was born in Czechoslovakia in 1937. 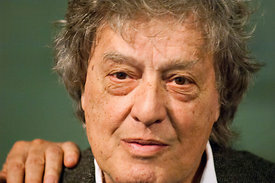 His parents were Jewish and fled to Singapore just before the Nazi invasion. 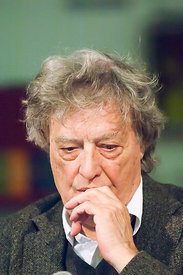 In Britain, after finishing school, Stoppard started working as a journalist before starting to write for radio, and then the theatre. 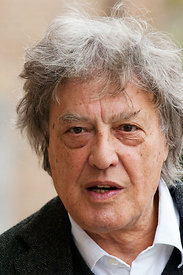 His first great success was "Rosencrantz and Guildenstern Are Dead." 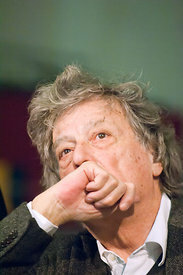 He has written over thirty plays and is one of the most internationally performed dramatists of his generation. 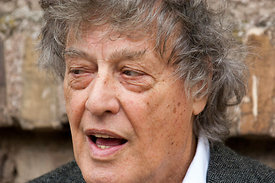 Other works for the theatre include "Enter a Free Man," "Jumpers," "Travesties," "Every Good Boy Deserves Favour," "The Real Thing," "The Seagull" and "The Coast of Utopia." 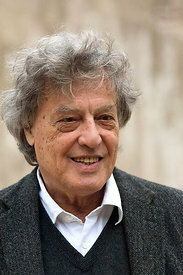 He has scripted many films, including "Brazil," and "Shakespeare in Love." 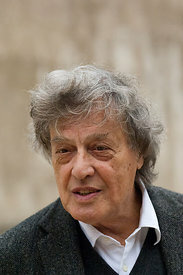 His most recent work was adapting the Ford Maddox Ford novel "Parade's End" for BBC Television. 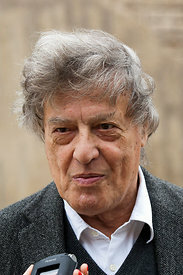 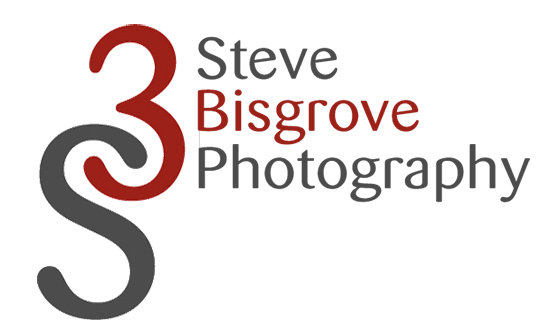 He is increasingly involved in human rights issues, particularly involving freedom of speech political oppression in Belarus and other ex-Soviet countries.